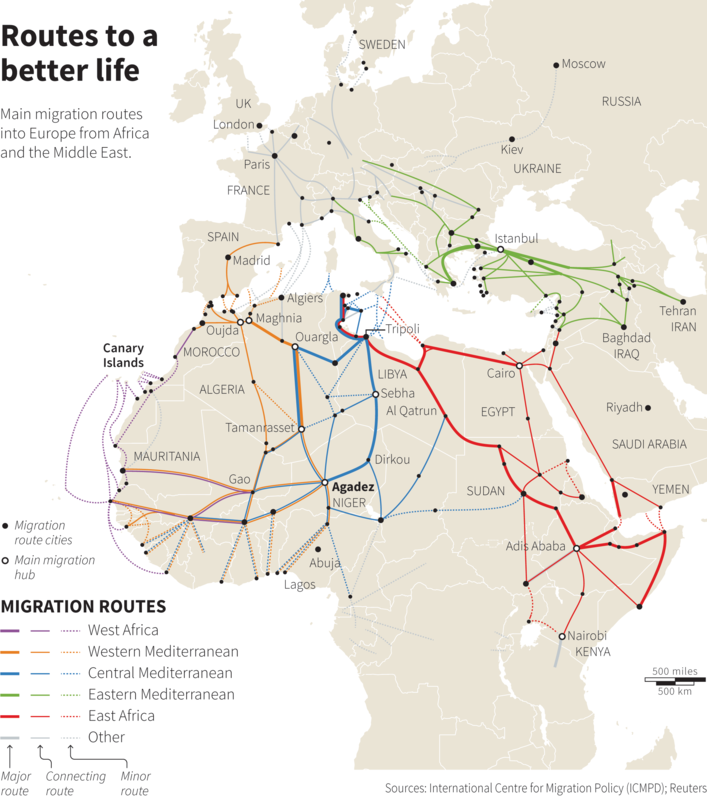 Scooper - Technology News: Should we be allowed to move across borders freely? Should we be allowed to move across borders freely? Many were quick to point out that Johnson was confused on a matter of law. The EU parliament’s lead Brexit negotiator Guy Verhofstadt quipped on Twitter that he would bring a copy of the 1957 Treaty of Rome , the treaty establishing the European Economic Community (later the EU), to the negotiations to correct Johnson. Article 3 of the treaty proposes the abolition of “obstacles to freedom of movement” between member states. Global inequality has been increasing dramatically over the past few decades. According to World Bank figures , American citizens were 72 times richer than sub-Saharan Africans and 80 times richer than south Asians by the year 2000.